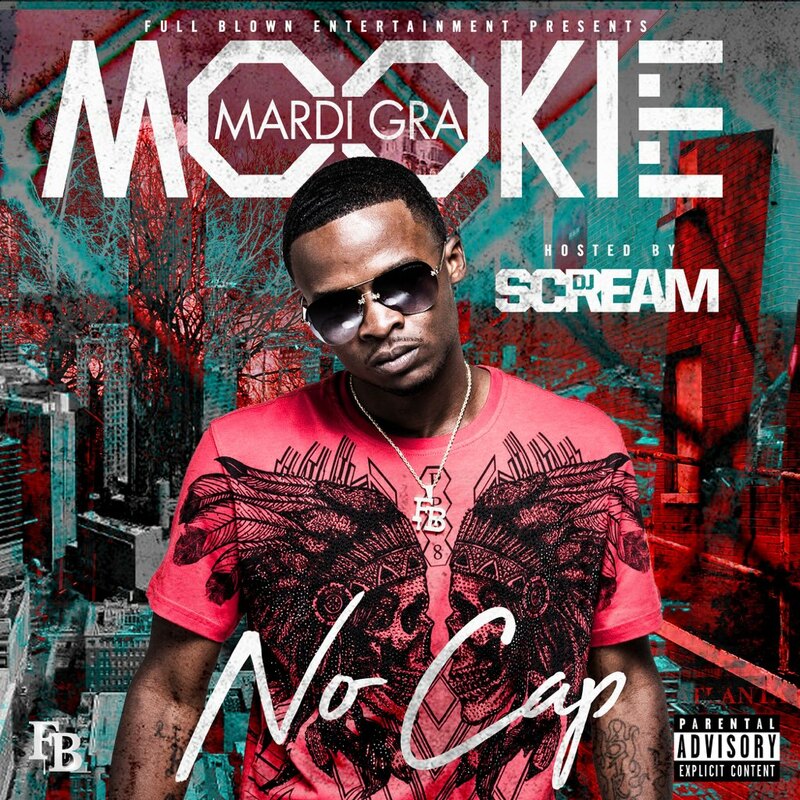 Atlanta's Zone 6 own Mookie Mardi Gra has returned with a new mixtape "No Cap" hosted by DJ Scream. 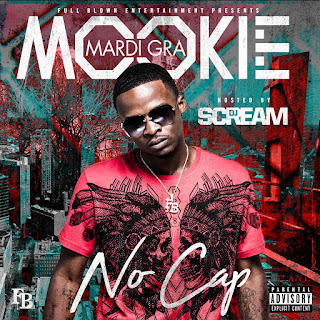 Mookie locked in with artist 21 Savage, Money Man, Man Man Savage, Young Booke, and Gaten to help deliver this classic street tape! Stay tuned for visuals from Mookie's "No Cap" dropping soon too!